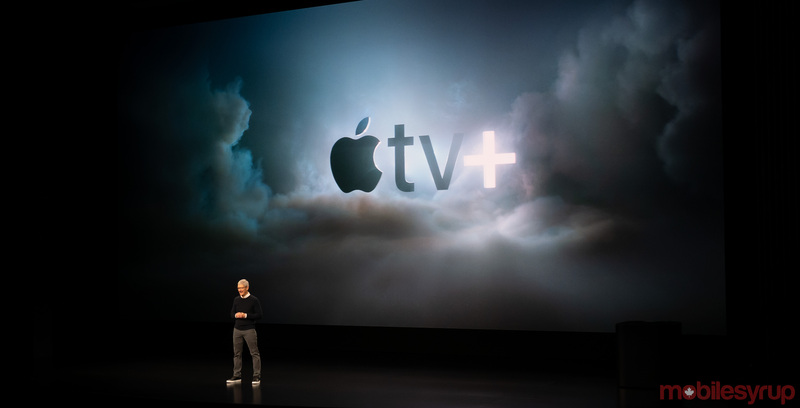 Apple has revealed that its long-gestating video streaming service will be called TV+. The service will offer a variety of exclusive original series featuring prominent Hollywood figures, similar to Netflix Originals. In a sizzle reel, Apple confirmed that some of the talent it is working with include filmmakers Steven Spielberg, J.J. Abrams, Ron Howard and M. Night Shyamalan and actors Reese Witherspoon, Jennifer Aniston, Octavia Spencer and Hailee Steinfeld. To introduce the original content, Spielberg himself took to the stage to talk about Apple’s revival of his 1980s anthology series, Amazing Stories. One of the episodes will feature a WWII pilot who gets lost after his plane travels through time. Aniston and Witherspoon then took to stage to talk about their comedy series, The Morning Show, which looks at the “complex relationships between men and women in the workplace” of a morning news program. Steve Carrell, who will co-star in the series alongside the two women, also appeared on stage. Some of the other series showed off include See, a Jason Momoa-led drama about blind people in a futuristic world, the Little America anthology series inspired by the stories of immigrants from Kumail Nanjiani and wife Emily Gordon and a Sesame Street educational children’s series about coding. 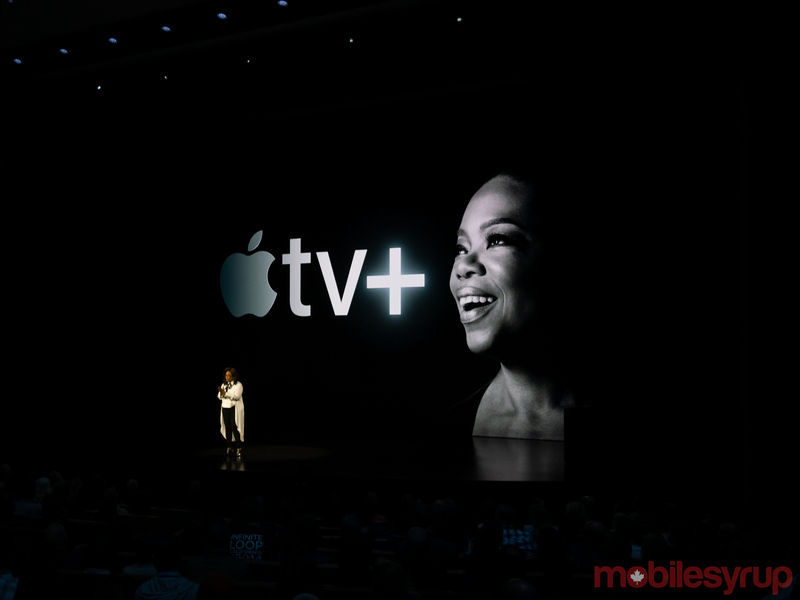 Apple concluded its presentation with an appearance from media mogul Oprah Winfrey, who is producing two documentaries for Apple TV+ — one called Toxic Labor about workplace harassment and another focused on mental health. 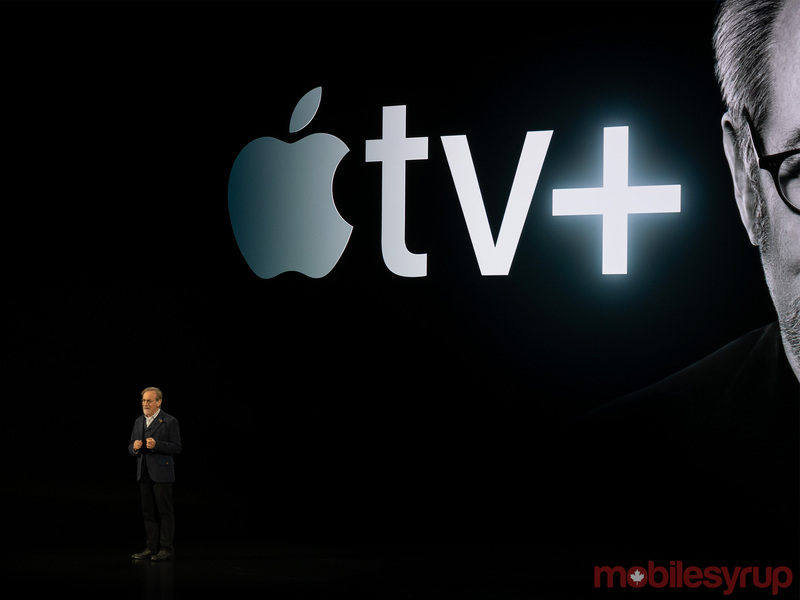 Apple TV+ will launch in 100 countries this fall, including Canada.